David Avidan (1934-1995) | "A Song Every Day"
an unending rustle of paper will accompany me. And perhaps if I’m lucky, the crackle of microfilm. 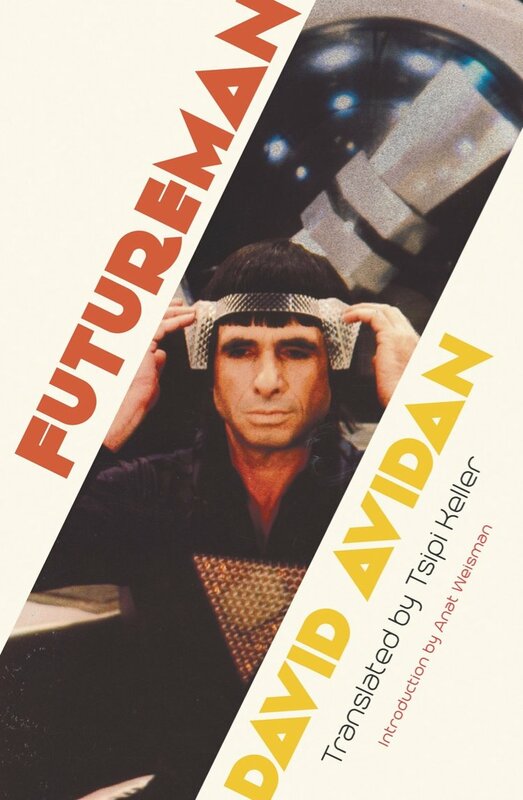 This translation by Tsipi Keller, who brought great passion to the project, which is called “Futureman” — “very simply, I love him,” she told me — admirably preserves Avidan’s made-up words, such as his famous description of himself as an adamila, or “wordman.” The translation is accompanied by an extensive and helpful introduction by scholar Anat Weisman, which explains Avidan’s place in the history of Hebrew poetry, and shows the effect his radicalism had on other Israeli writers. Avidan’s wiki — there is also a page in Hebrew — and ITHL pages. Avidan’s work appears in the newer (2003) bilingual edition of The Hebrew Poem Itself, as well as in several English translation collections. See Hebrew Poetry in Translation.